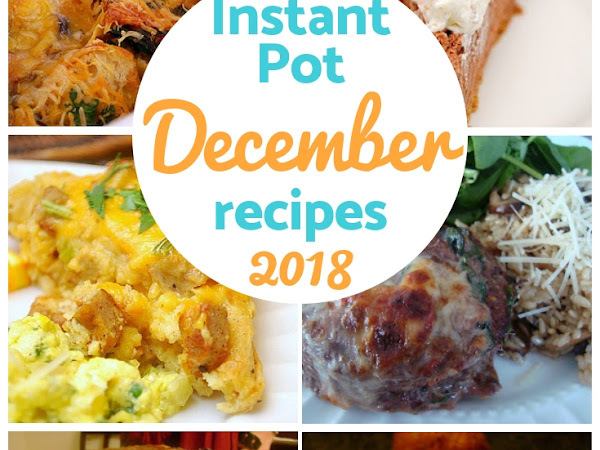 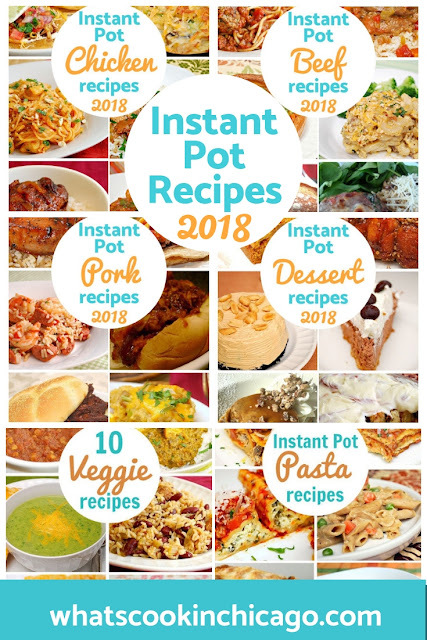 Instant Pot: 2018 Mega Recipe Round Up! 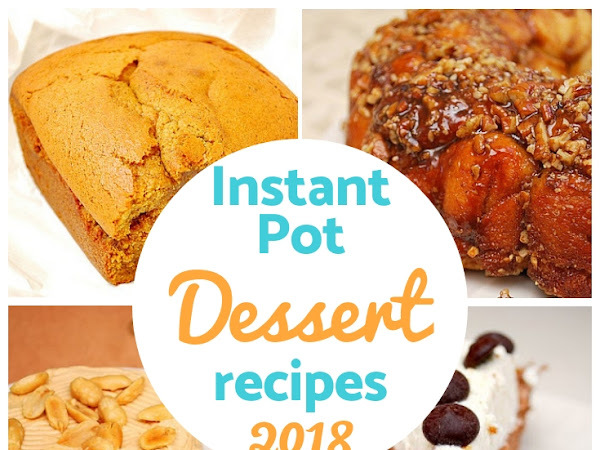 Instant Pot: Sweet Desserts Round Up 2018! 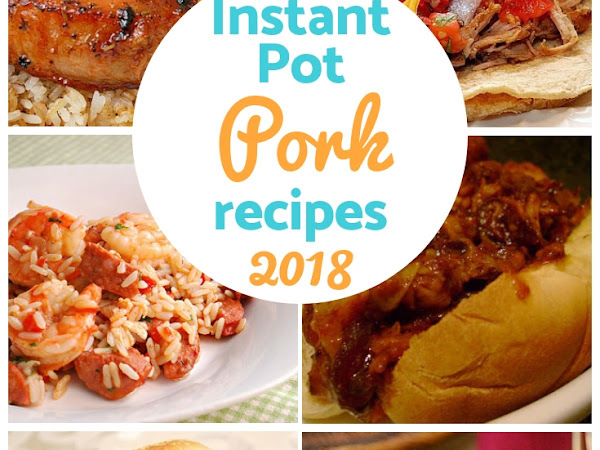 Instant Pot: Pork Round Up 2018! 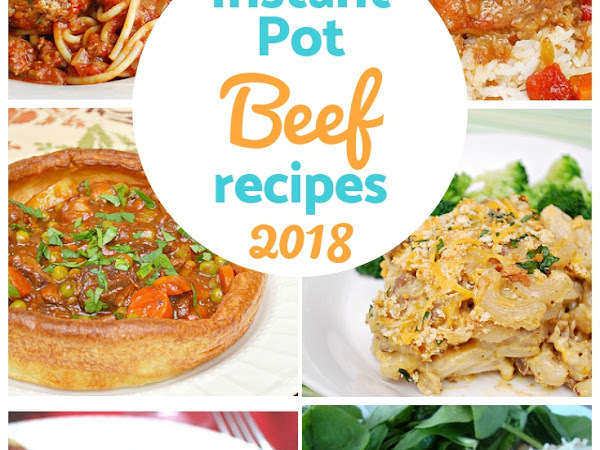 Instant Pot: Beef Round Up 2018!